Archiving videos to newer media formats is not only becoming more popular, but it’s turning into a necessity for those who do not want to lose old videos. It’s not just about keeping a VHS player around (if you can even hunt one down). Recent research has shown that videotapes will soon become unwatchable. Within every VHS cassette there is a magnetic tape and a thin recorder. Unfortunately, neither one are designed to last forever. The videotape is magnetized and, over time, that magnetization starts to disappear causing the recorded information to be lost. In fact, videotapes have an expected lifespan of only 15 to 20 years. This means videos you took in 1997 may soon be impossible to view. Many businesses have videos saved on VHS tapes, such as all-company meetings, events, and presentations. To get ahead of the problem, it’s important you convert your videos to newer formats before they start to fade. The key is to move them to a DVD or transfer them to your computer or the cloud. There are many options for converting your old videotapes, but some will be better for your specific needs than others. 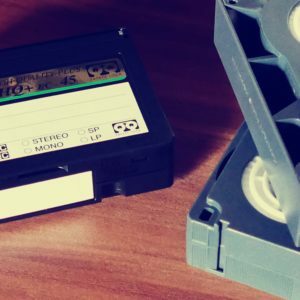 If your company has lots of old VHS tapes that need transferring, the best option may be to send them to a business that will digitize the tapes. There are services available that will do all the digitizing (service review site). You can check superstores like Walmart or Costco or even a local camera/video store. Another option for businesses would be to purchase the necessary equipment to transfer the VHS tapes to DVD’s or the cloud (product reviews). These devices create a way to connect the VHS to your computer and then use a software program to convert it to a DVD or digitize it to your computer. Last year, TDS digitized all of their old VHS tapes, and now they’re on our intranet where we can view them hassle-free. 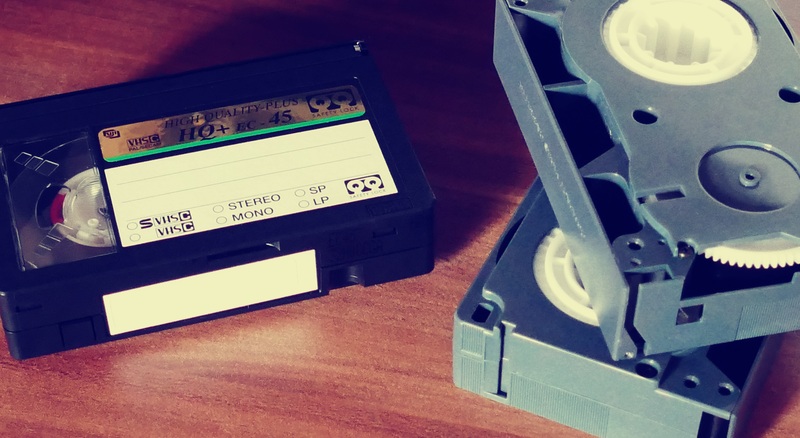 It’s important for businesses to archive their VHS tapes because down the road they will be in a more accessible format when the company needs them.